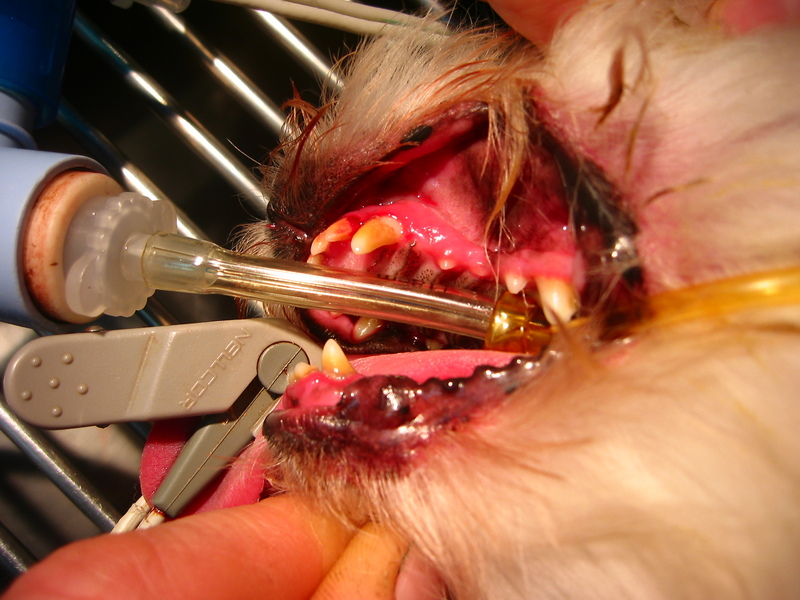 Dental disease is a major problem for many dogs and cats and will seriously affect your pet’s health if allowed to progress unchecked. Our staff members are all trained to give advice on the condition of your pet’s teeth and gums and recommend a number of ways to manage the problem. We have a full range of dental equipment including an ultrasonic descaler and polisher, and high speed dental drills, so your pet can have the same service and benefits that you would receive at the dentist. Even if your pet isn’t showing signs of dental problems, we routinely examine the teeth and gums at the time of annual health checks and vaccinations. 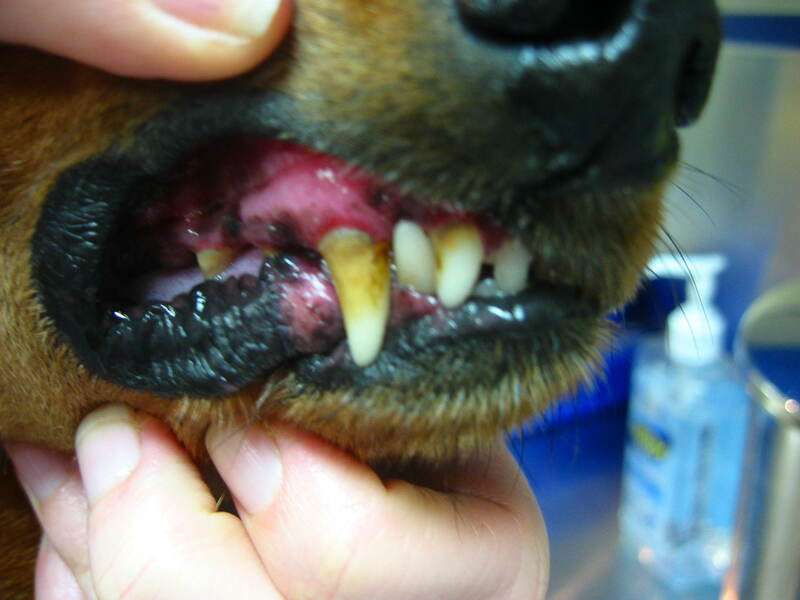 This is because many pets do not show symptoms of dental disease until the process is quite advanced. By detecting changes early we can help you institute simple steps to prevent problems in the future. 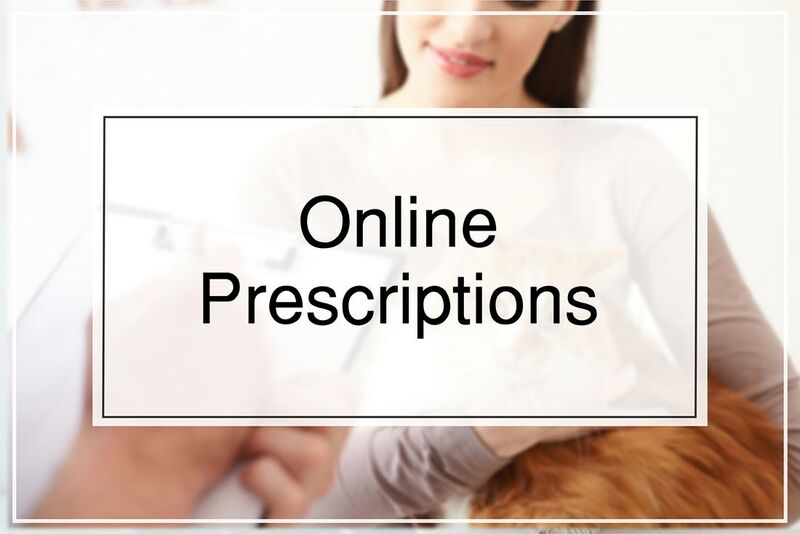 These may include recommending diet changes and teaching you methods to brush pets teeth.